Samsung announced their next Galaxy smartphone. 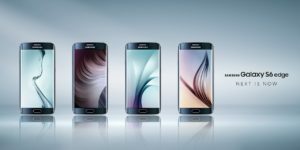 Galaxy S6 & Galaxy S6 Edge, the best smartphone in the world with latest design & 5.1″ Quad HD Super AMOLED display unveiled yesterday. Samsung performed an amazing “Galaxy Unpacked 2015” event and shown the beauty and power of the both device. Every year Samsung releases a Galaxy S series flagship device which is better than the previous one. 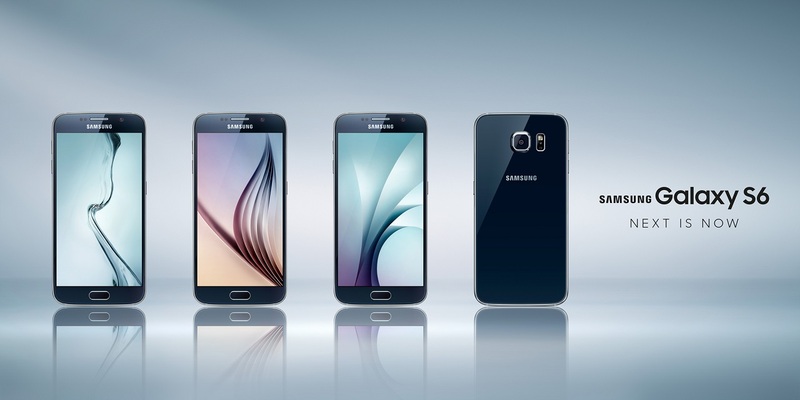 This year they present us Galaxy S6 & S6 Edge high-end smartphones in the market. With a unibody metal the phone comes with Corning Gorilla Glass 4 at the front and back. 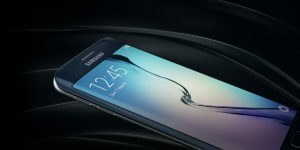 The S6 Edge has curved display on both sides. The phones will be running Android 5.0.2 Lollipop. What’s good about this phone? A stunning 5.1″ QHD Super AMOLED display with 2560 x 1440 pixels & 577 pixels per inch (ppi). The Galaxy S6 Edge has curved display on both sides. The front facing camera is 5 MP with f/1.9 and Real-Time HDR. Great for selfies in low-light conditions. The large aperture will gather more light for the sensor. On Galaxy S5, Real-Time HDR is available only with the back camera. Samsung Galaxy S6 & S6 Edge equipped with a 16 MP camera with the similar aperture f/1.9 and OIS, real-time HDR available too. The camera is super-fast. It starts only in 0.7 second (less than 1 second). Never miss a great shot. Just double tap on home screen to activate the camera and shoot away. You even can take your photography to the next level with the Pro feature of the camera. It will allow you to use the camera manually. The camera also can create DSLR like beautiful ‘Bokeh’. Check the quality: Galaxy S6 Camera Sample images and videos. There is no microSD card slot. Yes, heard me right. But don’t get upset yet. Samsung is offering 32/64/128 GB of internal storage options with Galaxy S6 & S6 Edge. Choose the one right for you. Samsung putting their latest 64-bit 14nm FinFET octa-core Exynos 7420 processor. Fastest in the market. This includes 2.1 GHz quad-core & 1.5 GHz quad-core processor. Also the phones are equipped with 3 GB LPDDR4 RAM for faster performance. The phone has non-removable back cover. The battery is fixed inside. The Samsung Galaxy S6 has 2,550mAh & the S6 Edge has 2,600mAh battery. Wireless charging is built-in, you just need a wireless charging pad (Qi/PMA or WPC). The phones support super-fast charging as well. 10 minutes of charge will give you 4 hours of usage time. Touch fingerprint sensor on the home button. Enterprise level security is included. You just need to turn the phone on. 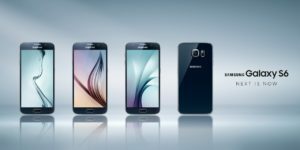 Samsung partnered with some company who are experts in security and put all that right inside of Galaxy S6 & Galaxy S6 Edge. Samsung also partnered with MasterCard, VISA and other companies and banks and offers paying securely with your phone.